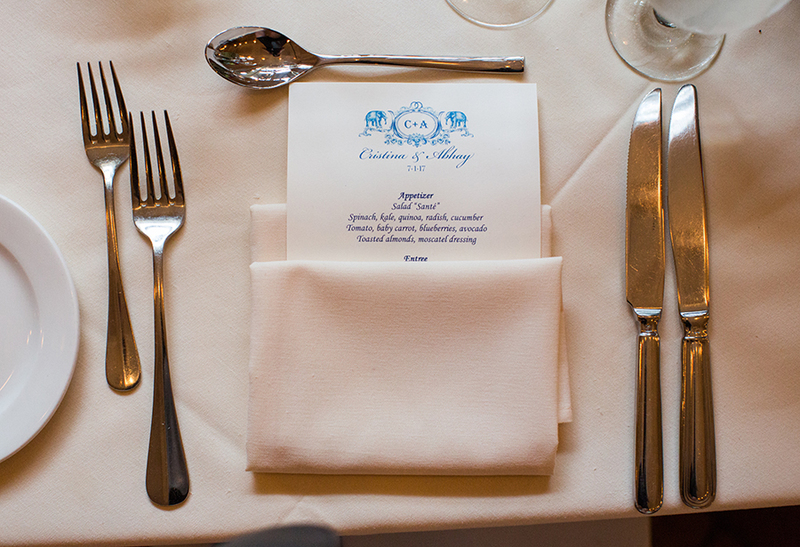 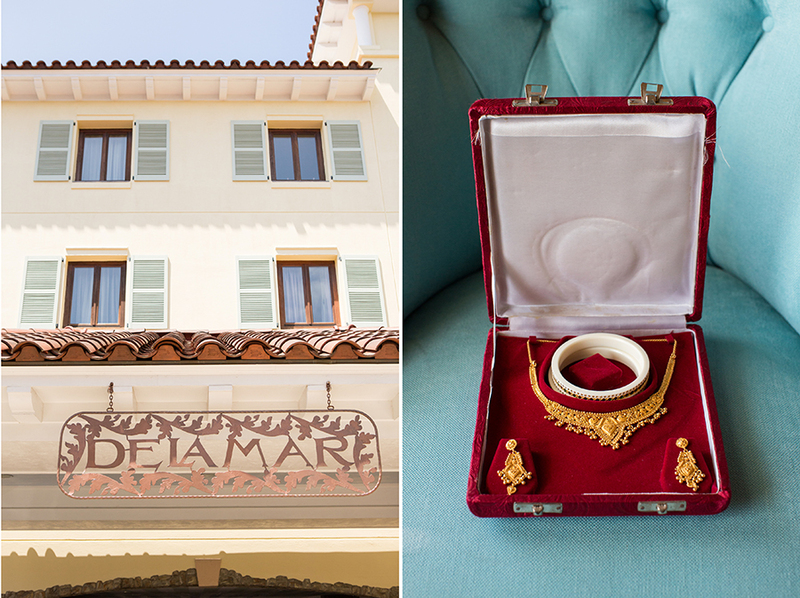 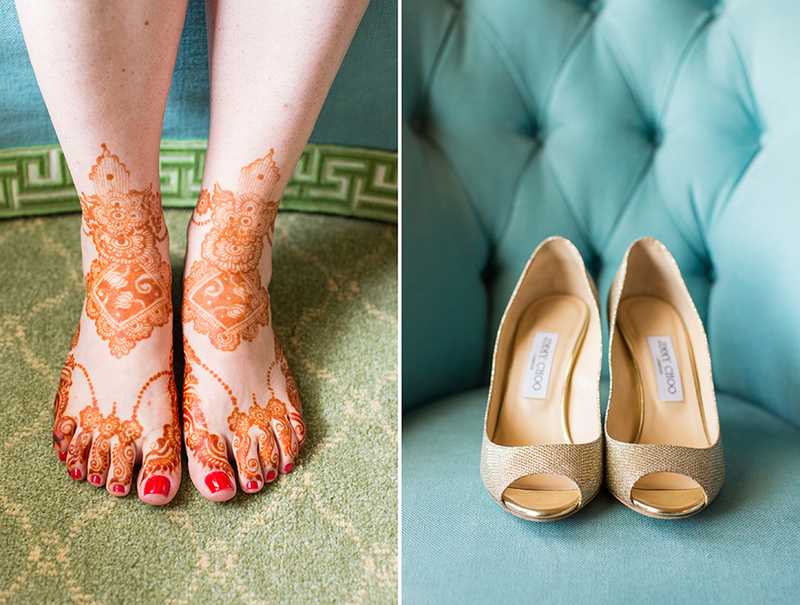 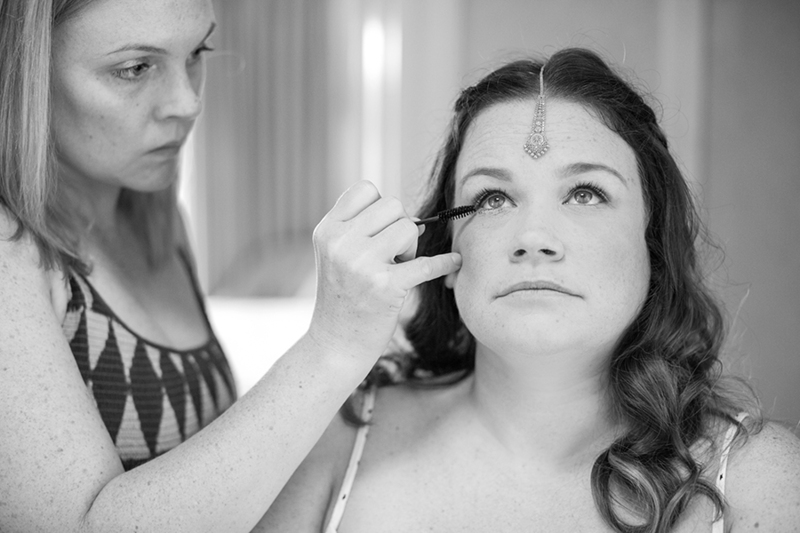 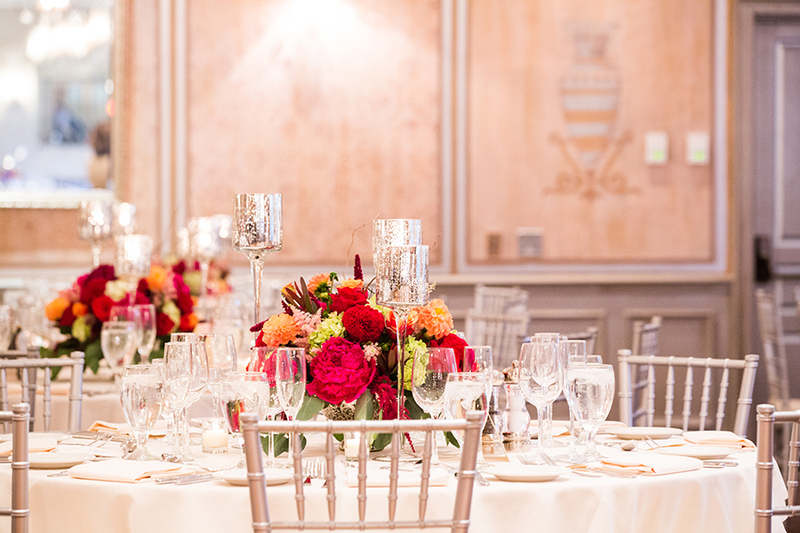 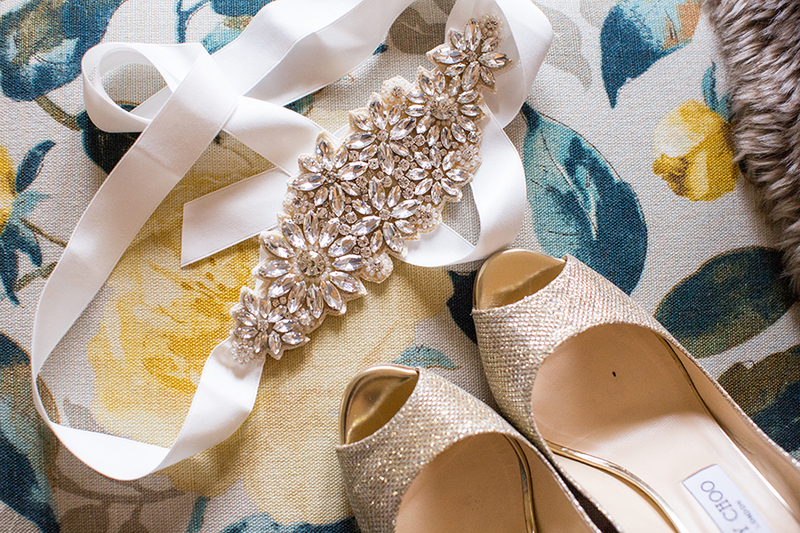 Cristina + Abhay’s wedding day took place at L’Escale at The Delamar in Greenwich, CT. On the morning of their wedding, they got ready upstairs at The Delamar, on the Connecticut shoreline. 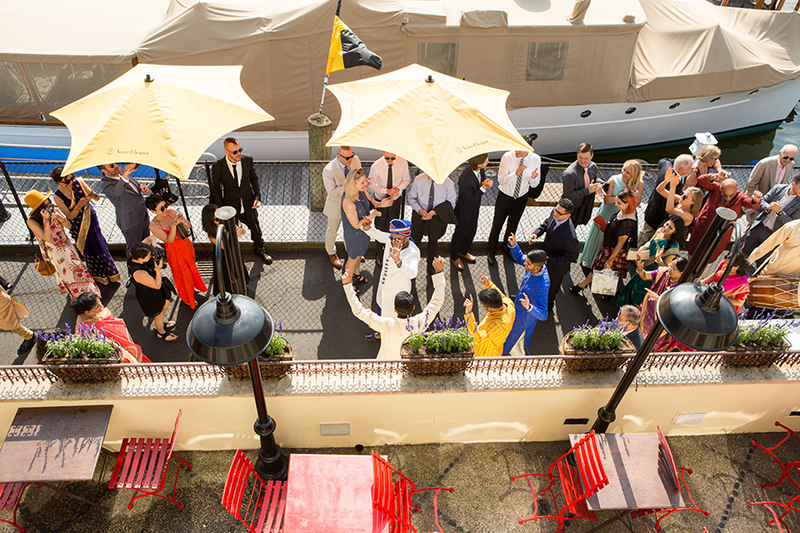 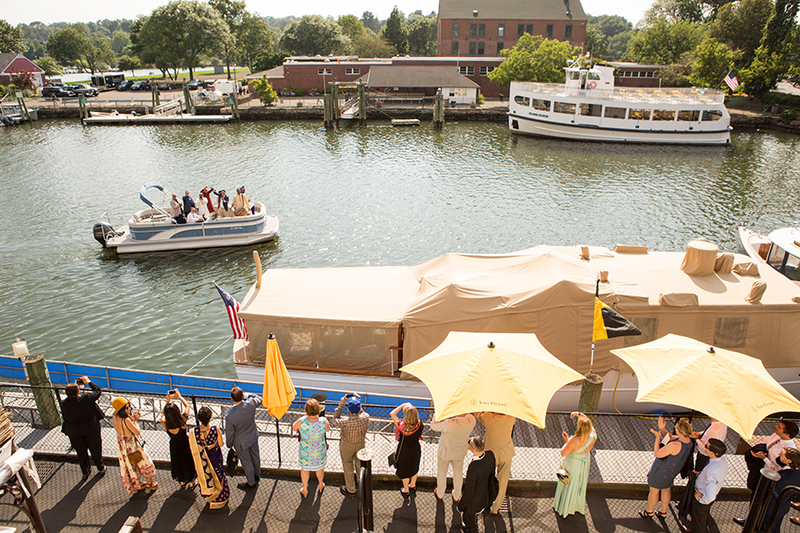 After some portraits of the couple around Greenwich, the groom hopped on a boat with his closest male friends and went for a loop around Greenwich Harbor while the entire guest list gathered round the dock to greet him upon his return. 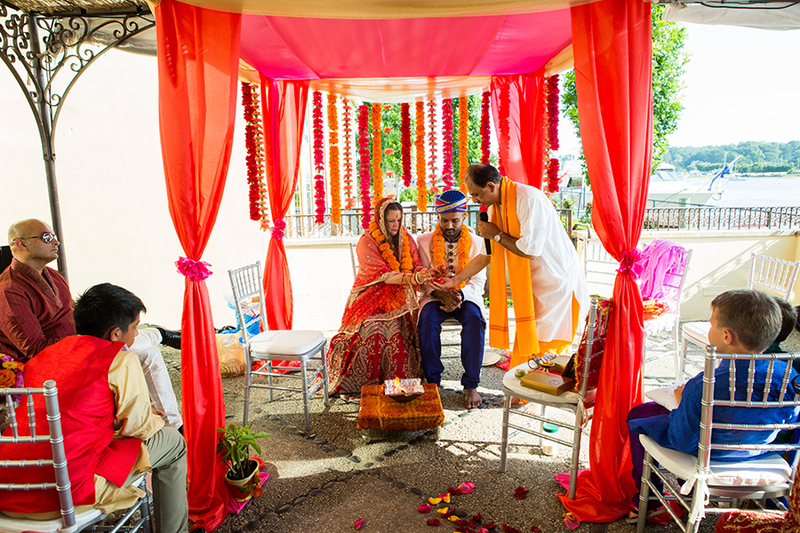 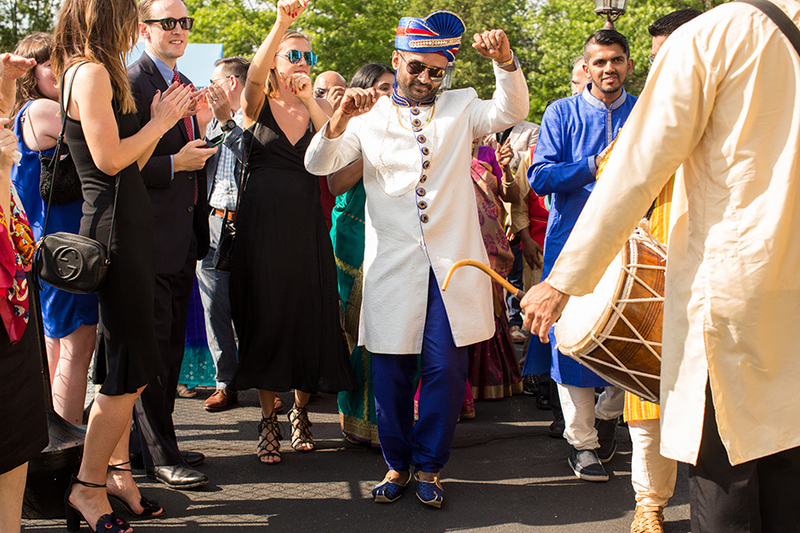 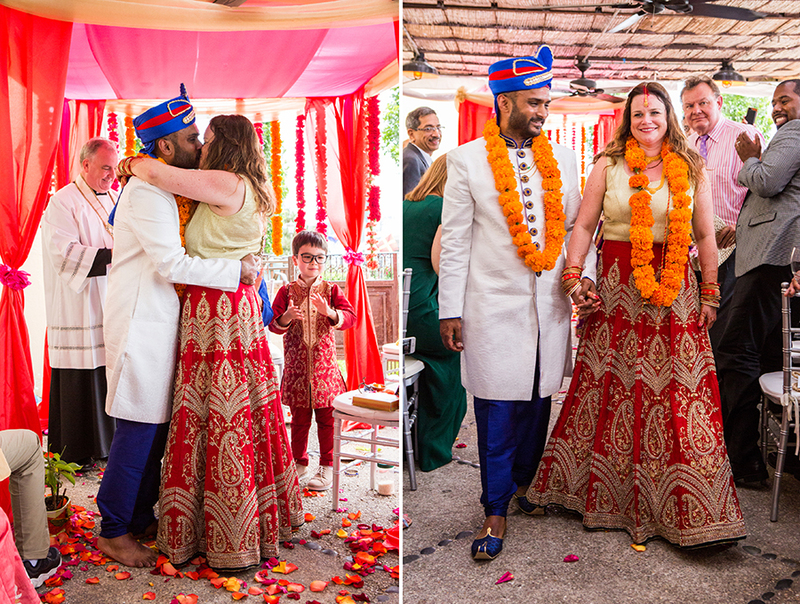 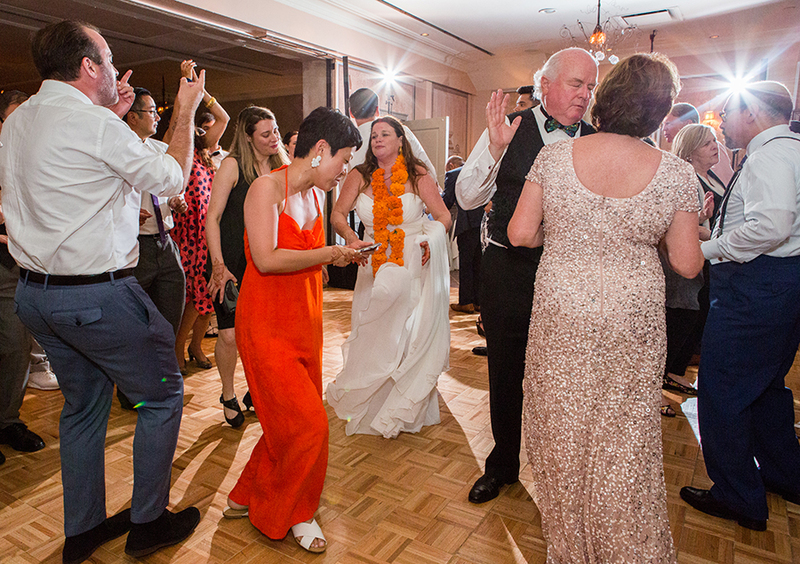 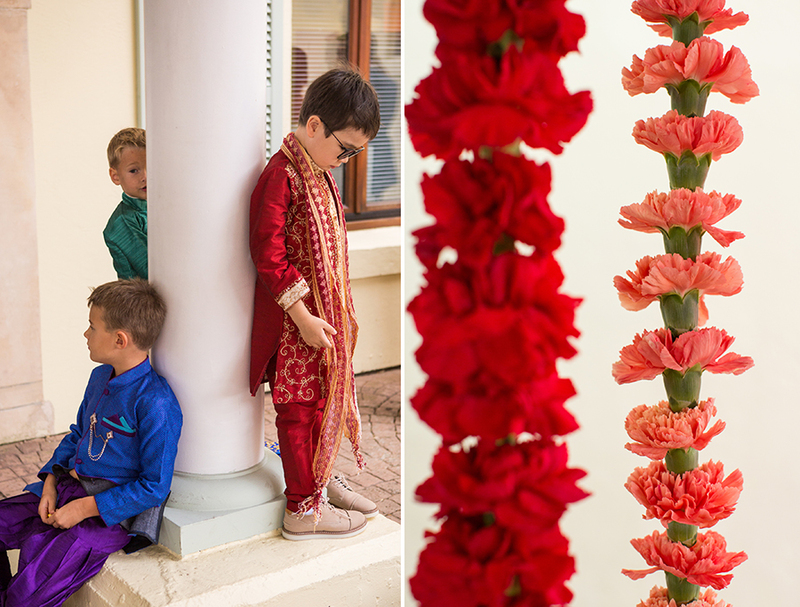 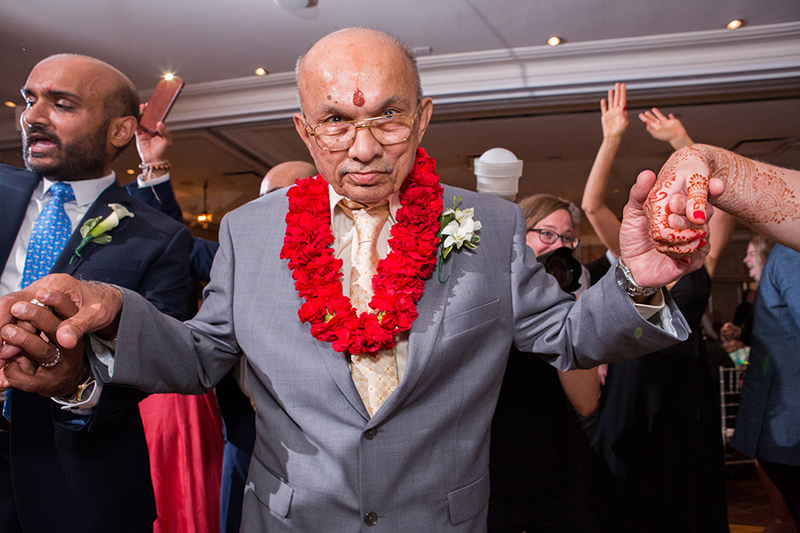 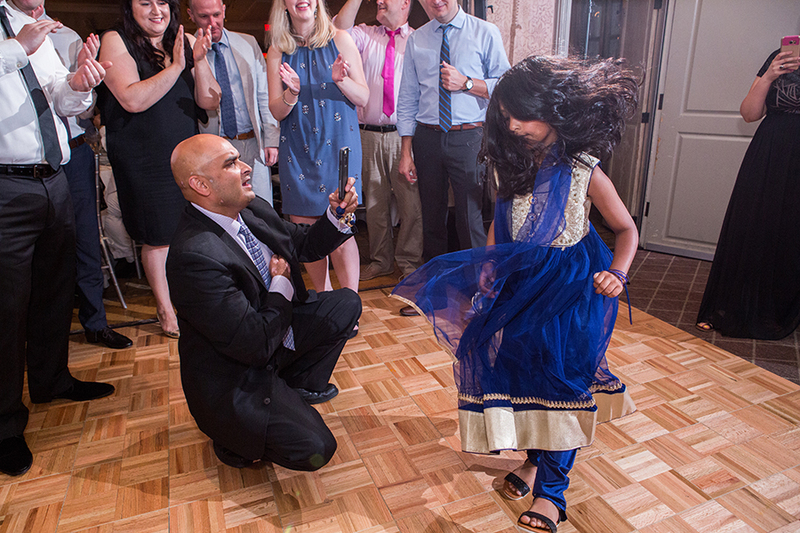 As he returned, an Indian drummer set an upbeat vibe and everyone danced the groom up to the patio for a multicultural ceremony. 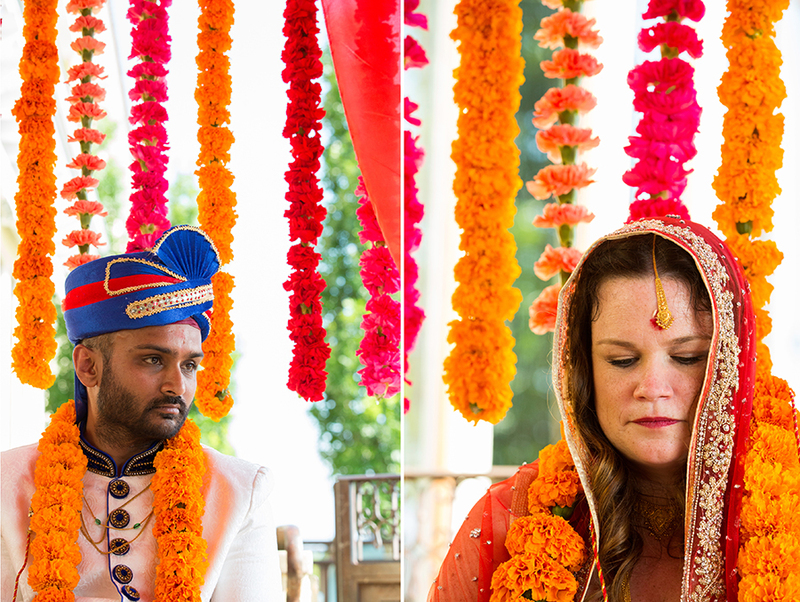 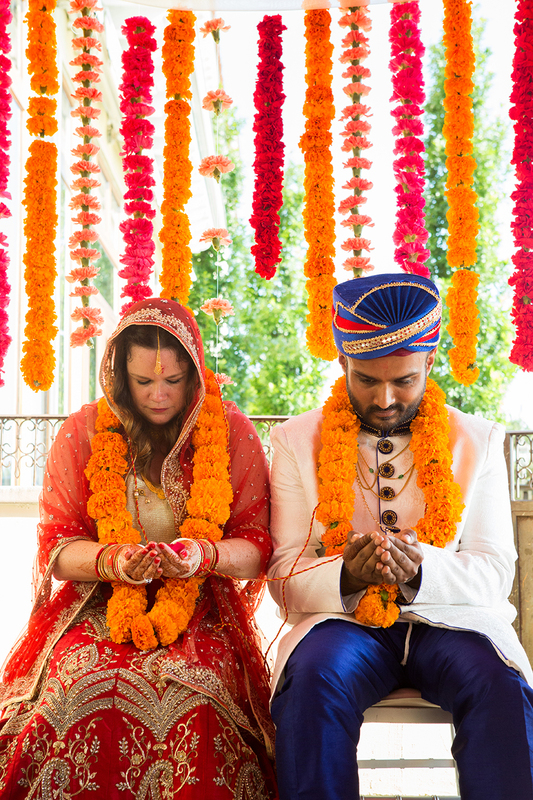 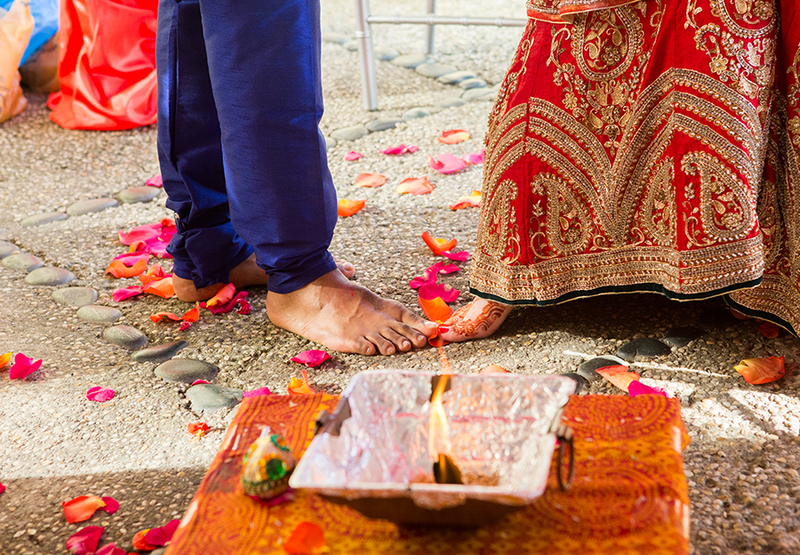 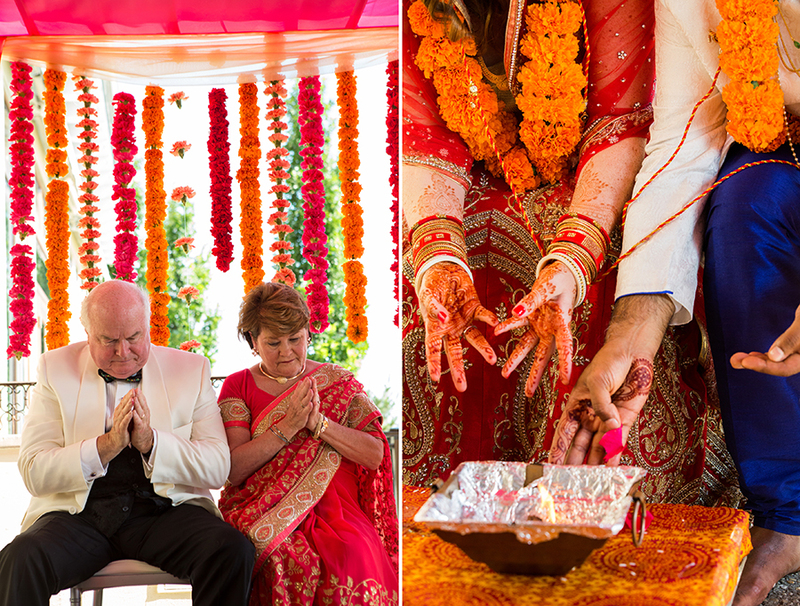 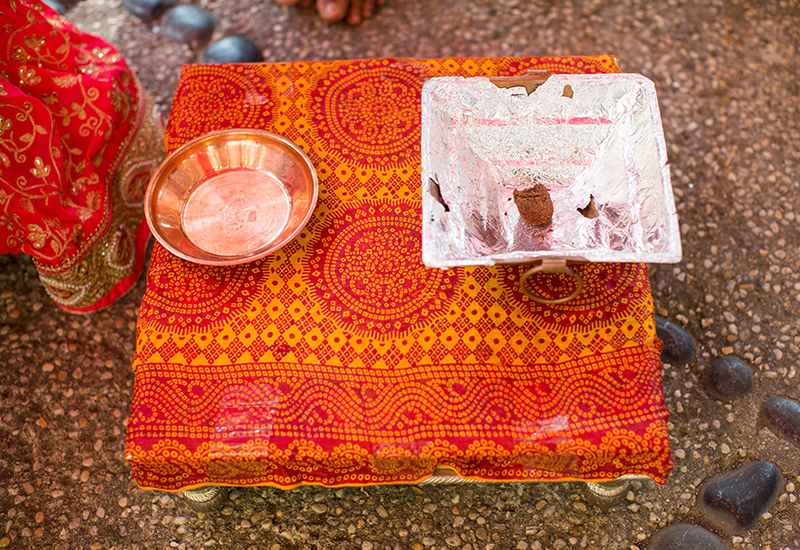 The Indian ceremony took place first and was followed by a Catholic ceremony. 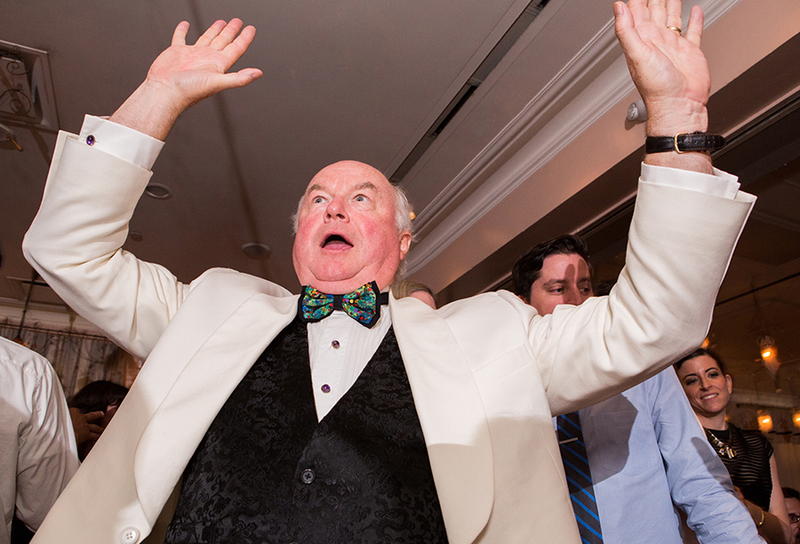 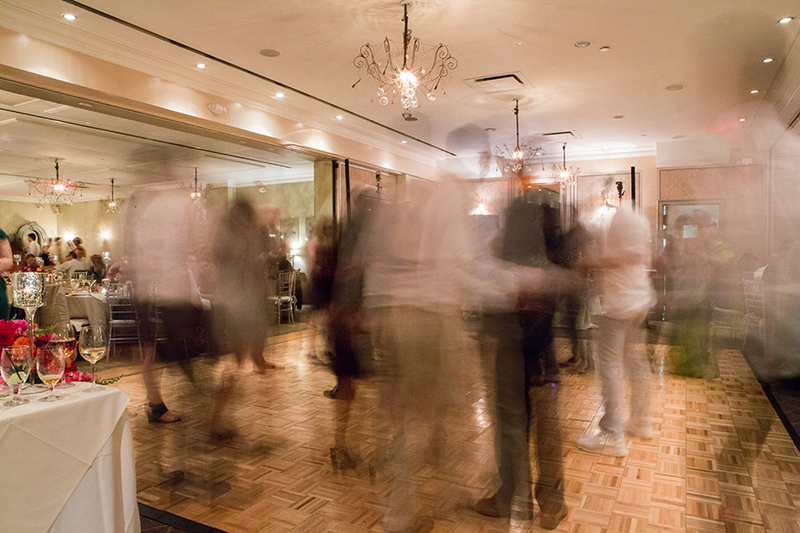 After cocktails, the guests were welcomed inside by Jarrell Entertainment. 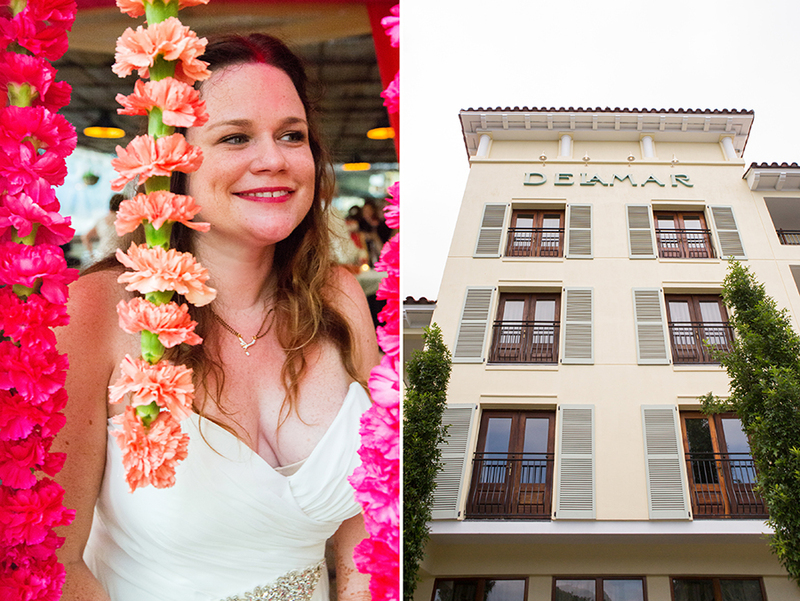 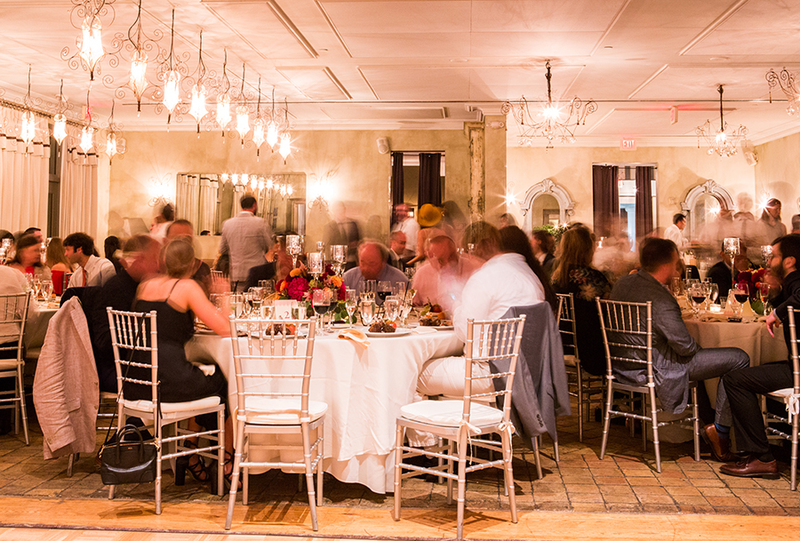 L’Escale is a beautifully modern restaurant located within The Delamar and hosts all of the hotel’s weddings. 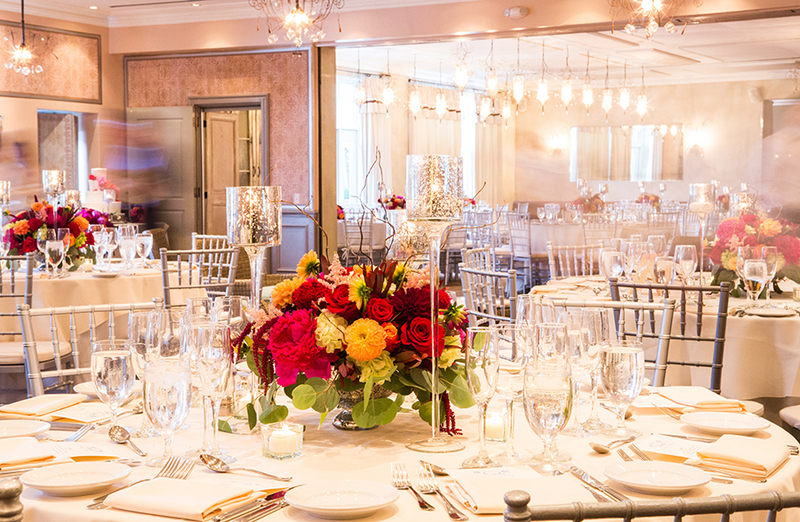 The decor is sophisticated and moody. 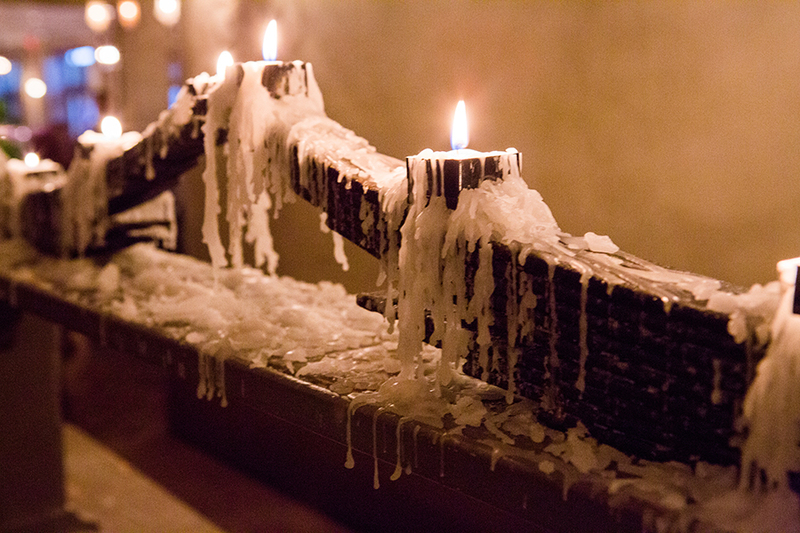 The room is full of aged, drippy candles and vintage fogged glass bottles and candelabras. 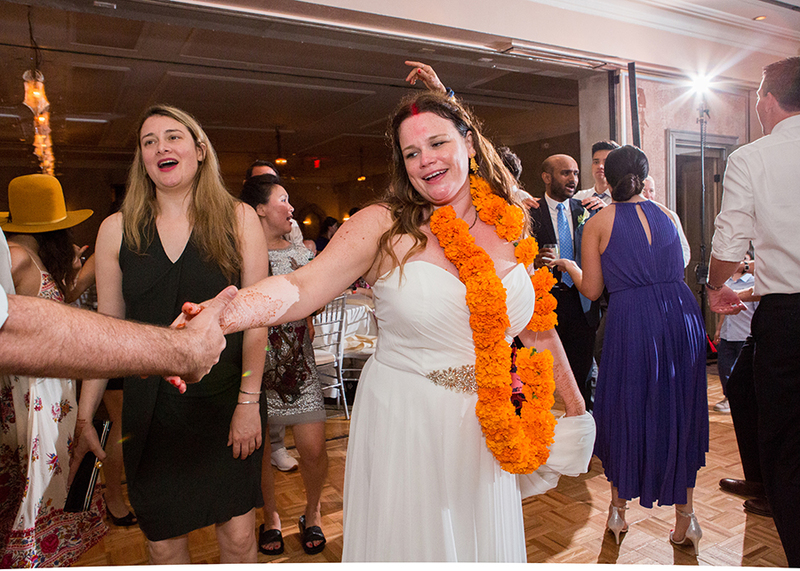 Cristina changed out of her sari and into a white Jenny Yoo dress for the reception. 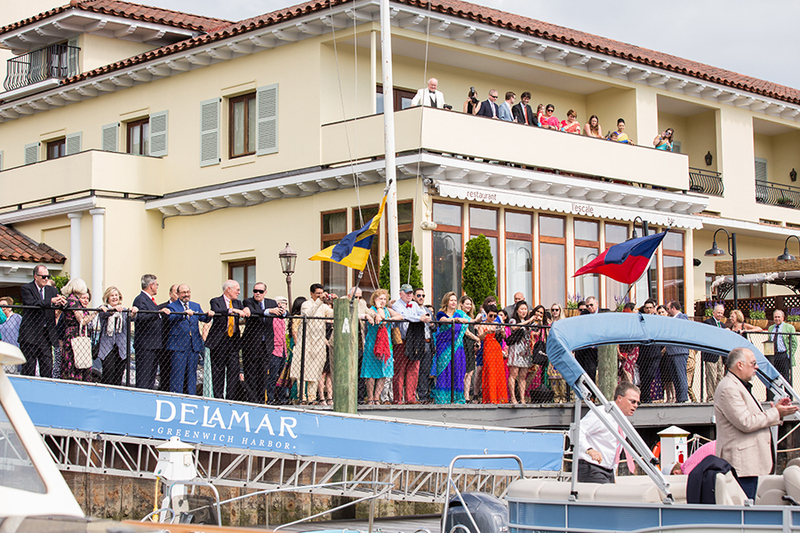 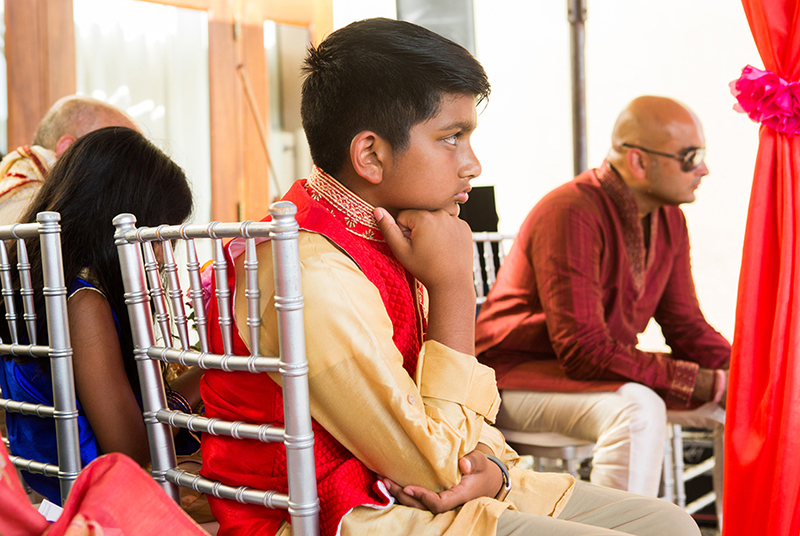 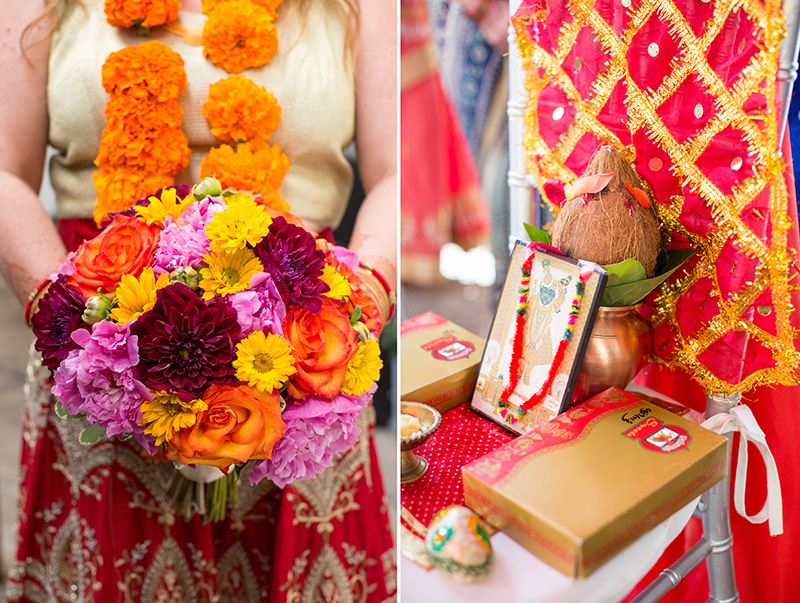 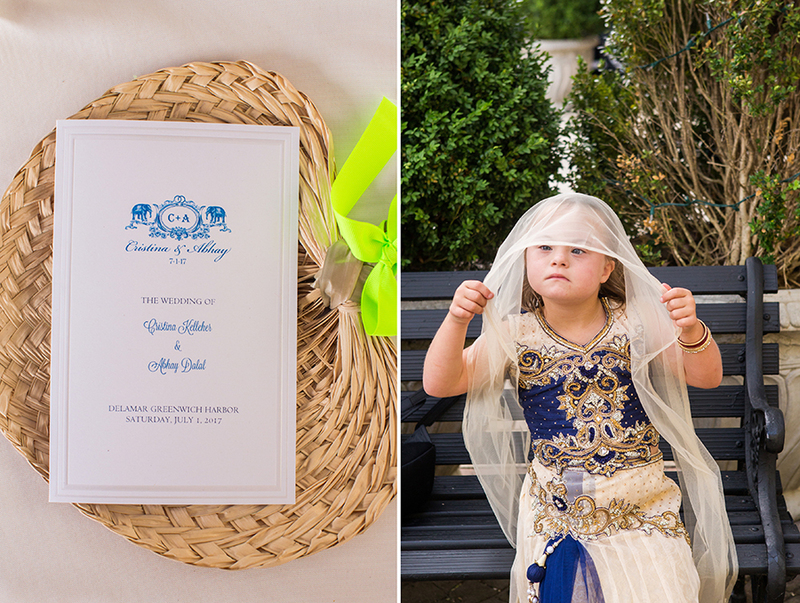 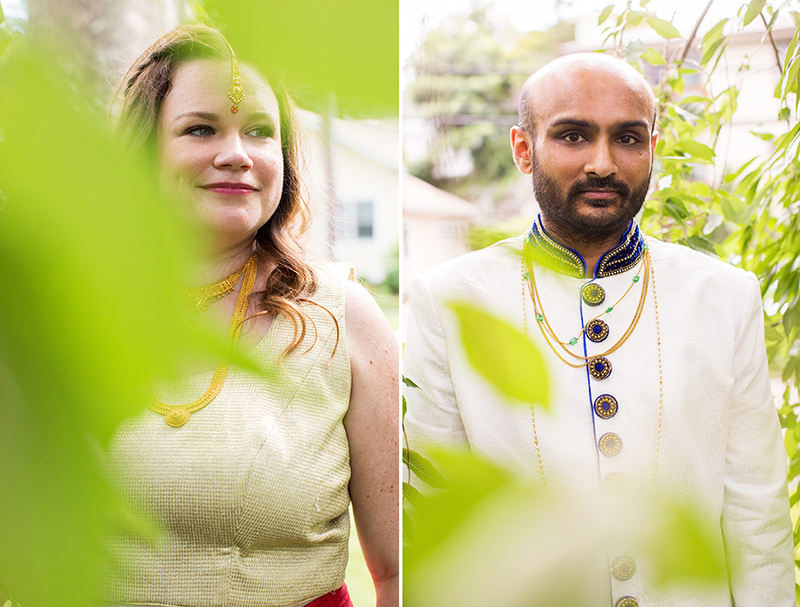 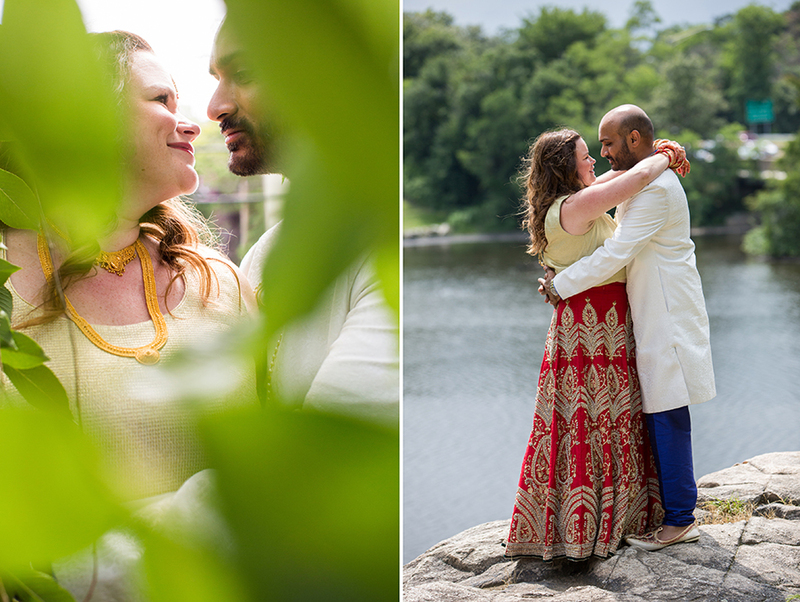 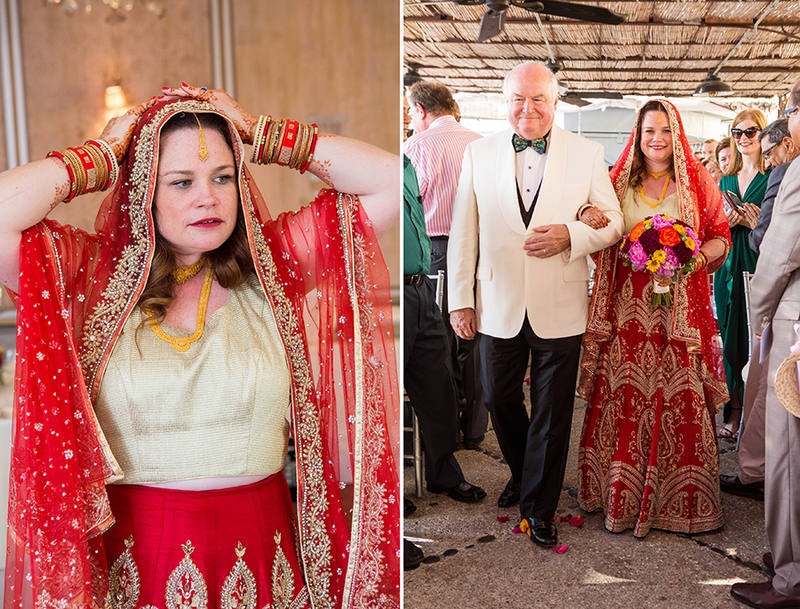 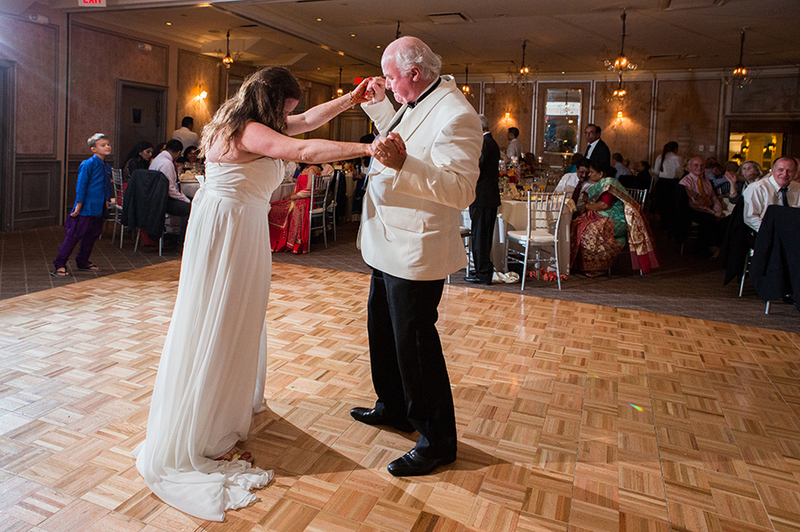 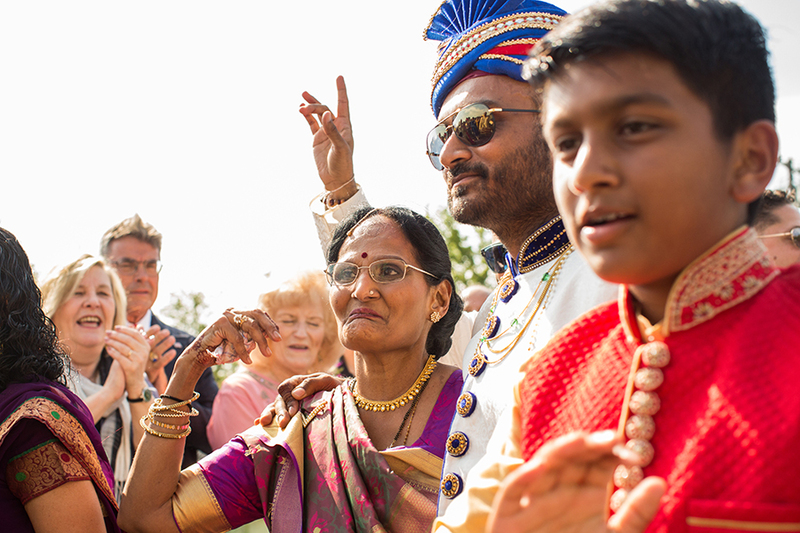 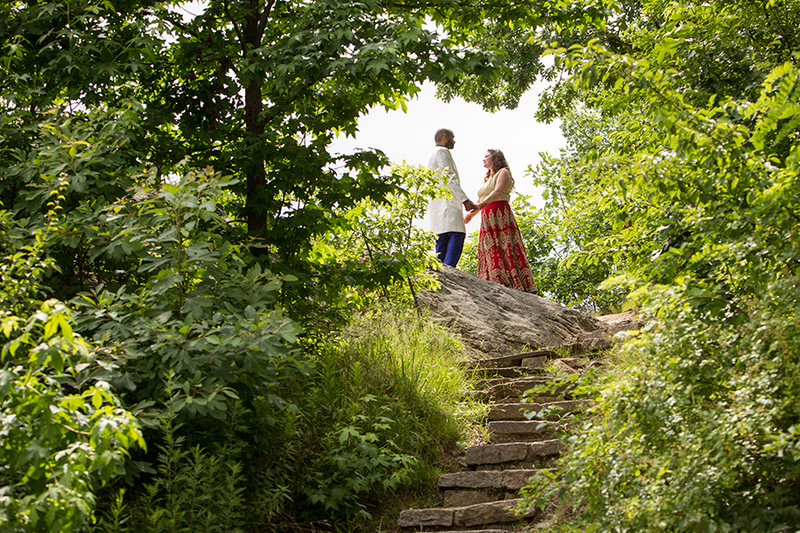 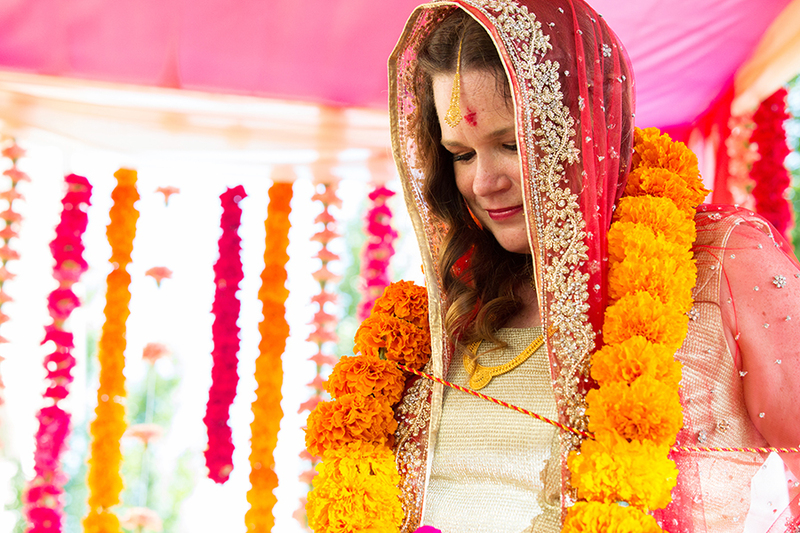 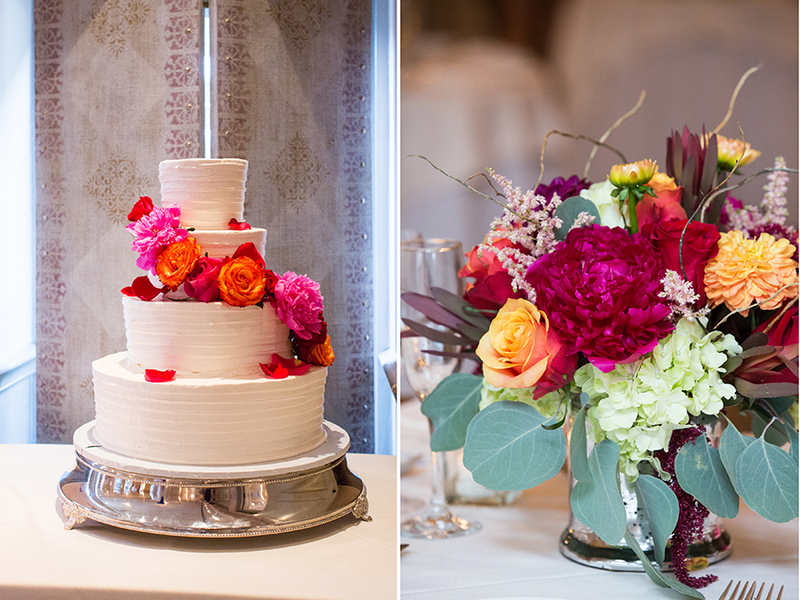 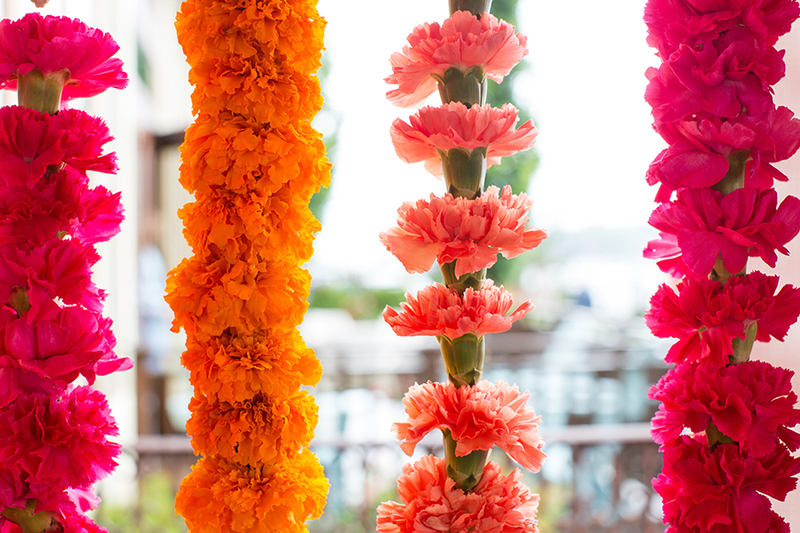 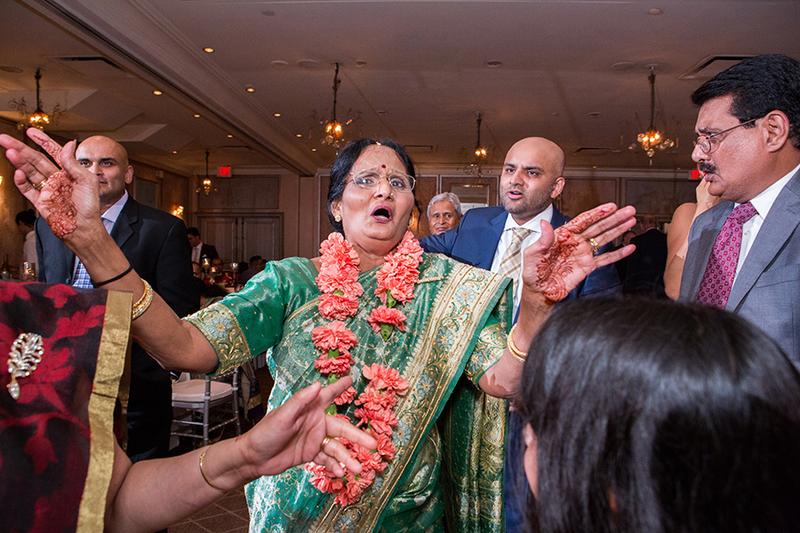 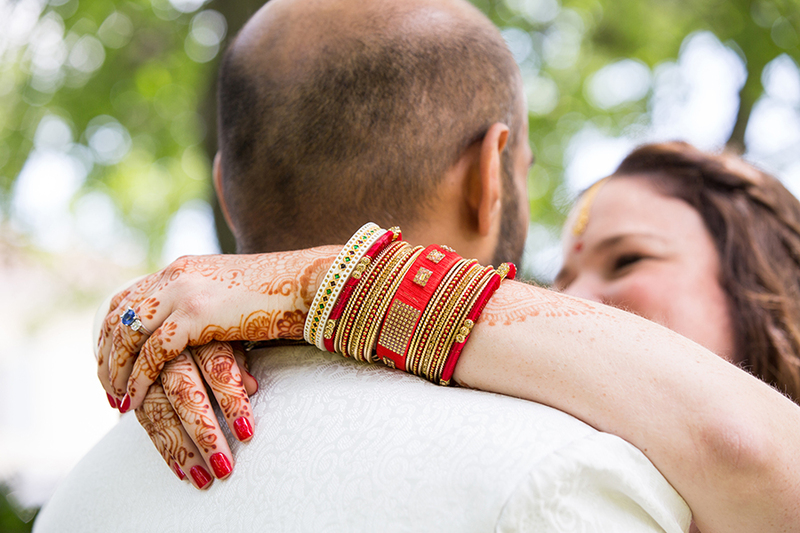 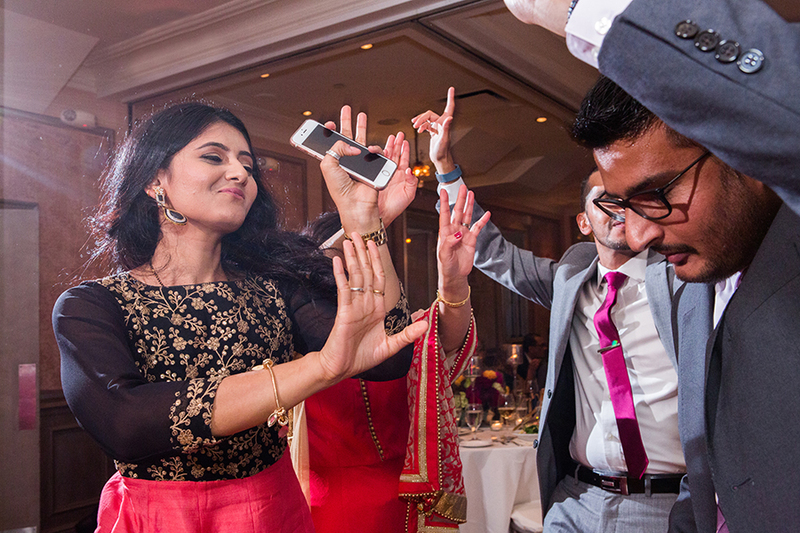 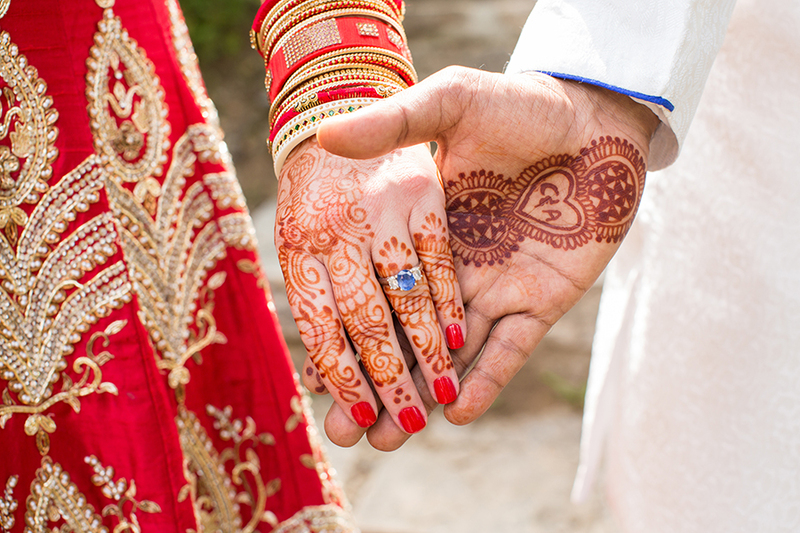 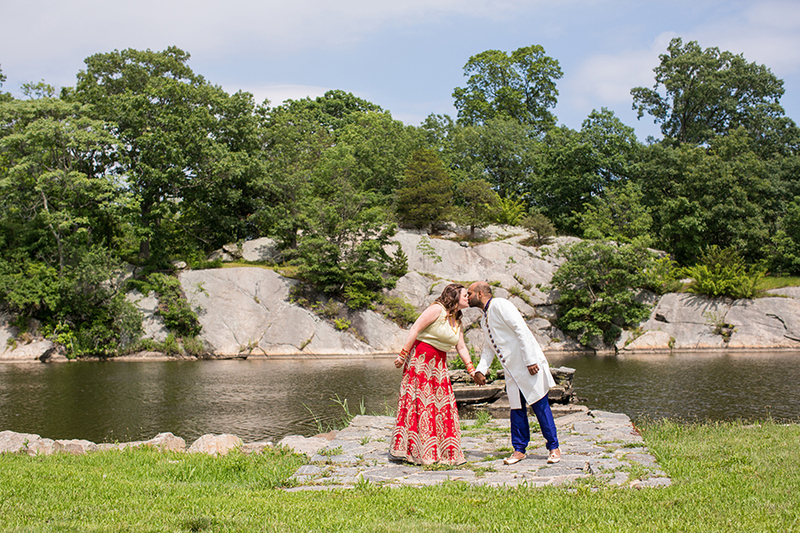 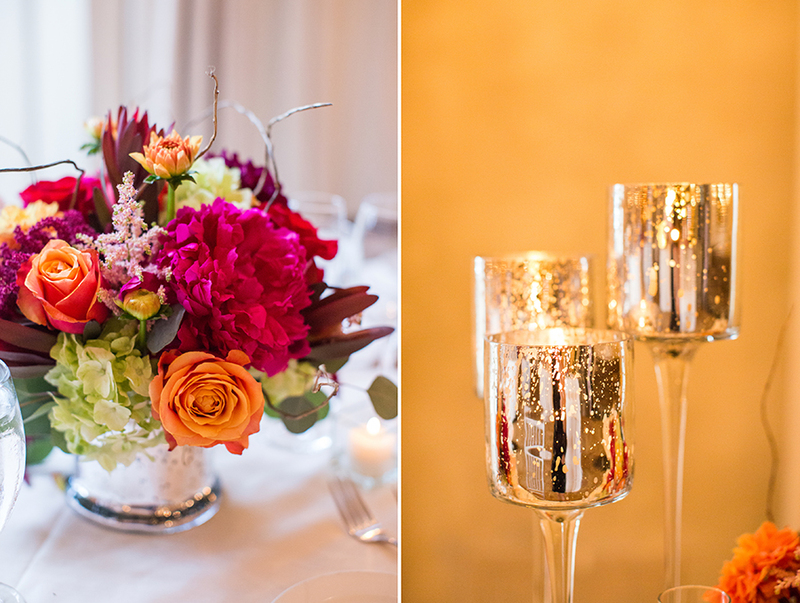 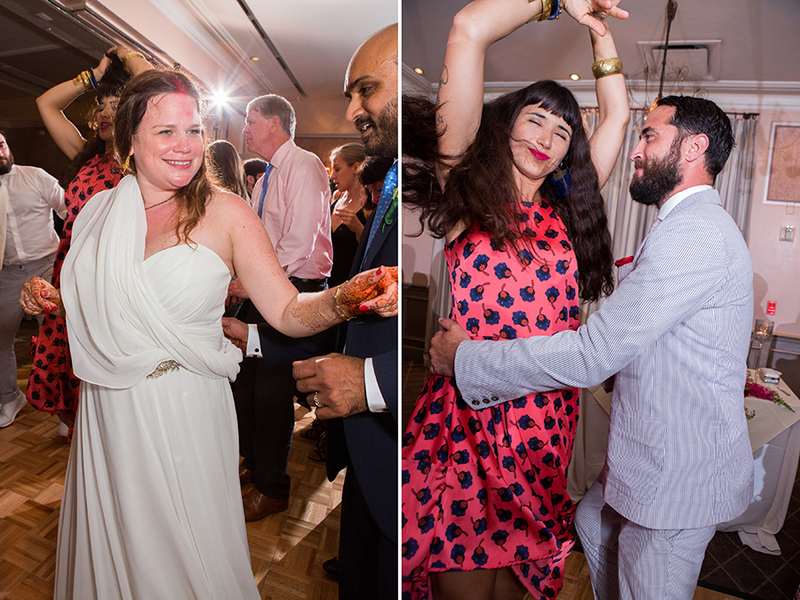 Cristina and Abhay’s wedding was a colorful and happy day on the water in Greenwich.